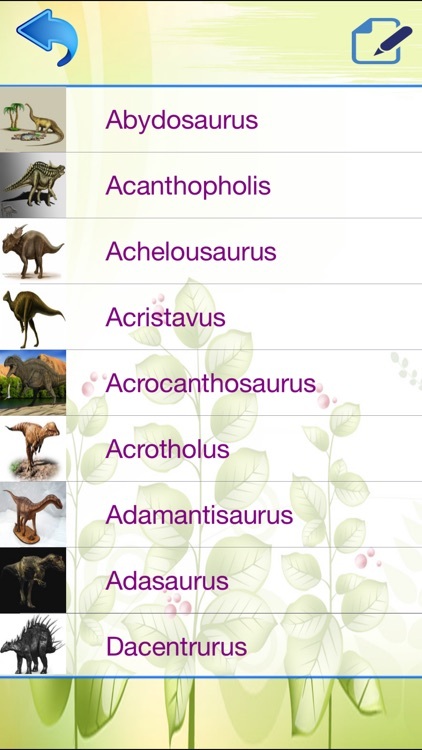 ► All information about dinosaur species, their specification, appearance, life and habits. 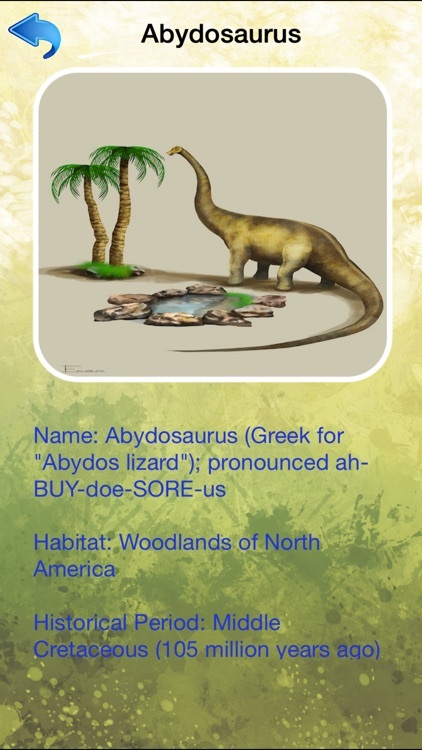 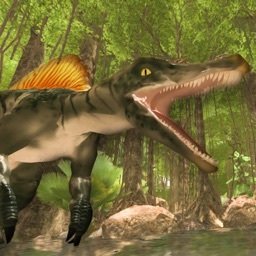 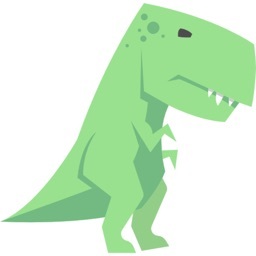 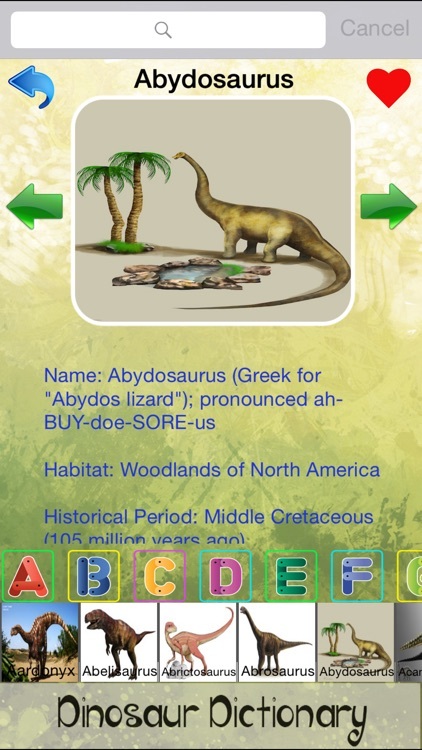 ► Great App for Dinosaur and Animal lovers, students, education reference. 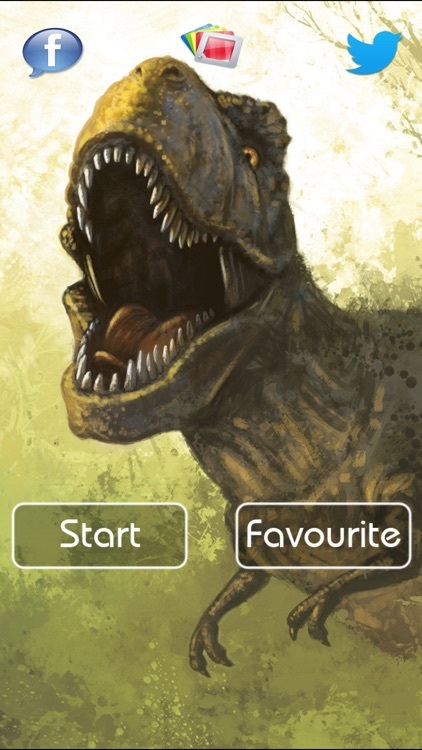 ► Get VISUAL insights into mostly ALL existing Dinosaurs on this planet earth. 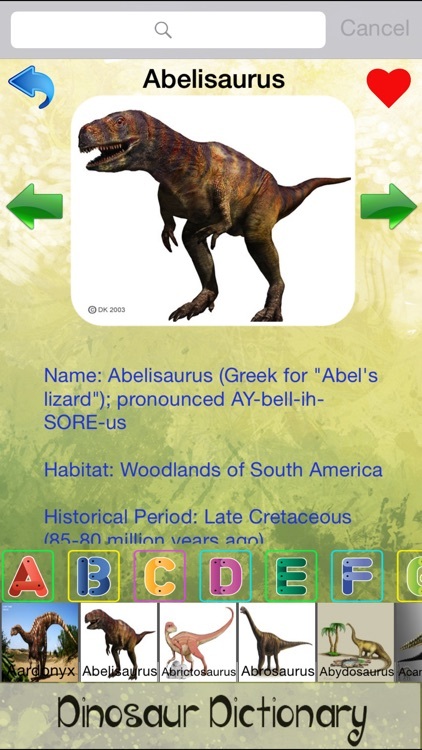 ► Dinosaur Dictionary is a great pocket handbook for students or anyone interested to learn ALL ABOUT Dinosaurs! 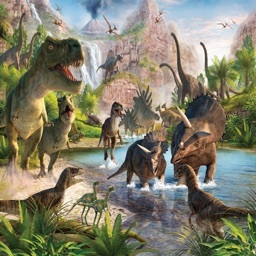 ► Dinosaurs are a diverse group of animals of the clade Dinosauria. 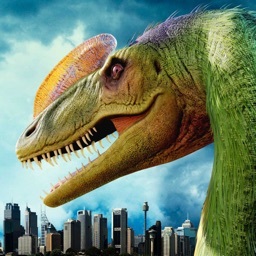 They first appeared during the Triassicperiod, 231.4 million years ago, and were the dominant terrestrial vertebrates for 135 million years, from the beginning of the Jurassic (about 201 million years ago) until the end of the Cretaceous (66 million years ago), when the Cretaceous–Paleogene extinction event lead to the extinction of most dinosaur groups at the close of the Mesozoic Era. 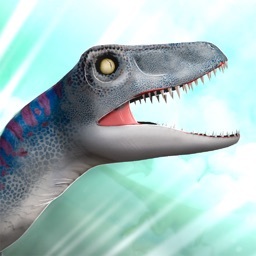 The fossil record indicates that birds evolved from theropod dinosaurs during the Jurassic Period and, consequently, they are considered a subgroup of dinosaurs by many paleontologists. 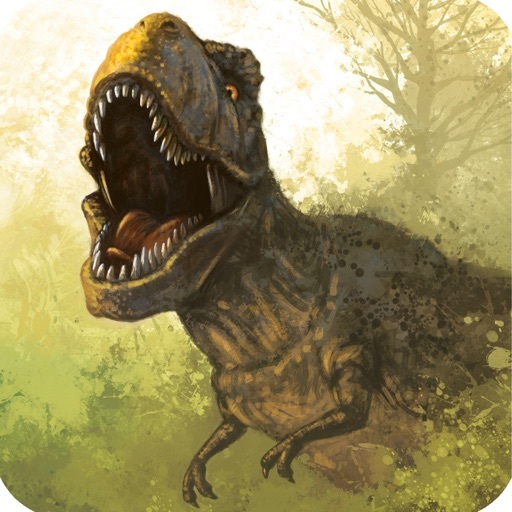 Some birds survived the extinction event that occurred 66 million years ago, and their descendants continue the dinosaur lineage to the present day.